You’ve planned this trip for months. A week by the shore, or a camping trip in the mountains. And then, seemingly out of the blue, it hits you. The dreaded summer cold. And it can be even worse than the one the kids bring home in winter. That’s partly because we’re always trying to fit so much in during the brief summer months. But it’s also because summer colds can be made worse by another bug called the enterovirus: It can add maladies like diarrhea and rashes to typical cold symptoms. 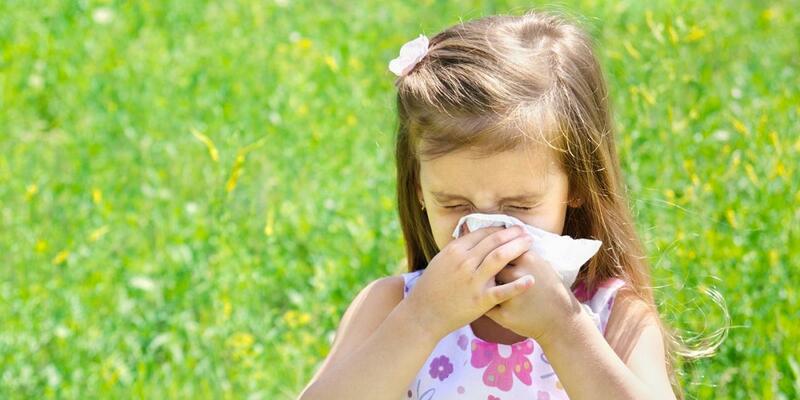 Summer colds often stick around longer too. And just like the winter cold, there’s no known cure. Certain foods may help reduce the severity and duration of the summer cold’s symptoms. And yes, chicken soup may be one of the most effective. Chicken soup acts as an anti-inflammatory and speeds the movement of mucus through the nose. Broth also helps keep cold sufferers hydrated. Antioxidants may be useful in warding off a cold or helping you recover from one more quickly. Look for fruits and vegetables that are rich in antioxidants as well as vitamins C and E.
Regular consumption of vitamin C may reduce the duration of cold symptoms. In addition to citrus fruits, try broccoli, cantaloupe, kale, bell peppers, and strawberries. Foods with high levels of vitamin E include almonds, peanut butter, salmon, and sunflower seeds. Dietary supplements are another tool in preventing colds and lessening their symptoms. Vitamins C and E taken in through food can be supplemented for an added boost, and a recent study confirms the supportive effects of the mineral zinc. Garlic, echinacea, elderberry extract, and ginseng have been shown to boost the immune system or shorten the length of a bout with cold or flu.